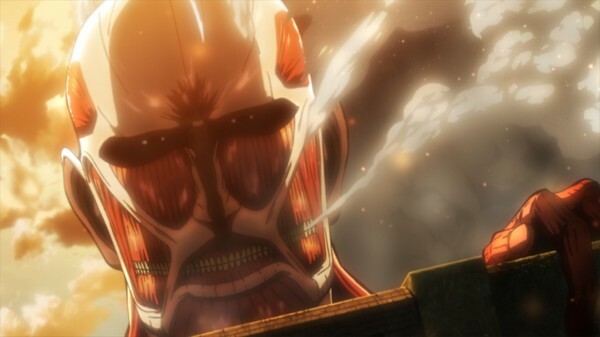 Attack on Titan has to be one of the biggest manga/anime franchises in recent memory. 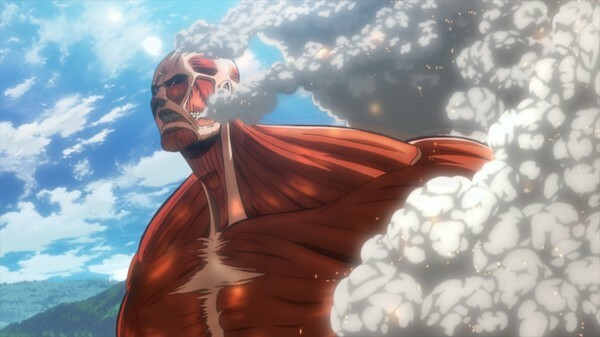 Sure, One Piece is still the king of sales but Attack on Titan is swiftly showing itself to be a great money spinner and, if it keeps going the way that it is, will undoubtedly find itself as one of the most popular anime and manga series of all time. You can quite often judge the popularity of a franchise based on the volume of merchandising and product tie-ins that hit shelves. In this case, we've seen Lawson stores completely decked out in Attack on Titan regalia, bad-arse iPhone covers suitable for any Survey Corps member, titanic tea making equipment and even a colossal burger set which is all but guaranteed to bust an artery... or two. Hell, even car-maker Subaru got in on the action by showing that the only way to out run a horde of titans is behind the wheel of a Forrester. 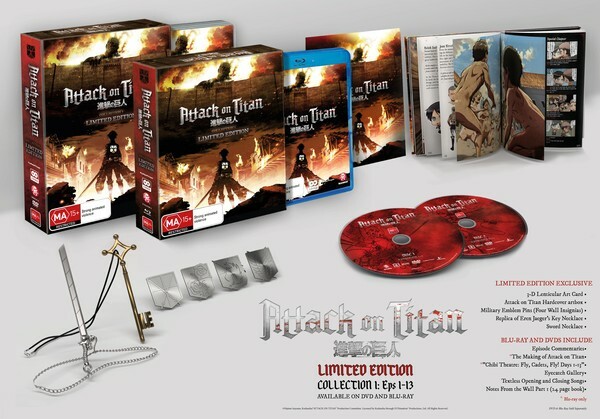 So, with that in mind, is Attack on Titan really all that good? In short.... hell yeah. There's something refreshing about the story in Attack on Titan which doesn't seem to come along all that often. What we get is a glimpse at humanity at its most hopeless. Under constant siege from outside forces, they finally have a glimmer of hope from an unlikely source. Without giving too much away, parallels could be drawn between Neon Genesis Evangelion in this respect. What we get is a main character who is the last bastion of freedom, the champion that the people so desperately need. 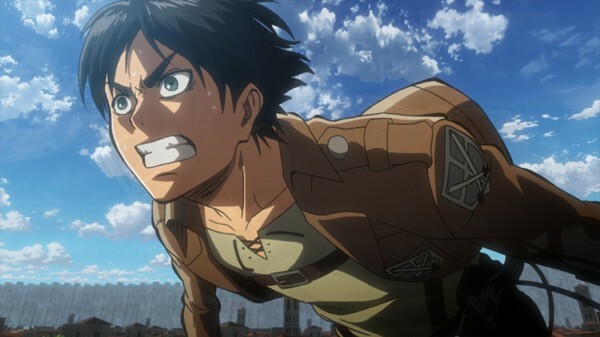 Unlike Shinji, however, Eren is up to the task and relishes every moment. He's less of a "I mustn't run away" and more of a "I will kill them all" kind of guy. That said, although Eren is the last bastion of hope, he's sure as hell not a sure bet and the ever looming menace of complete destruction remains. 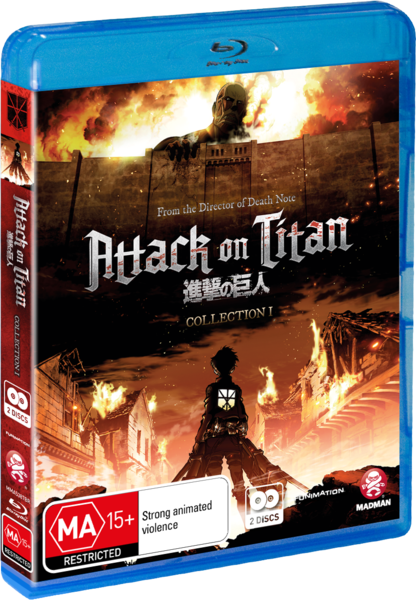 It's this unknown, high stakes, fast paced nature of Attack on Titan that makes for a refreshing watch. You can never be certain that the good guys will win, or even that the good guys are, in fact, good guys. Following closely to Hajime Isayama's original manga source material, anime writer Yasuko Kobayashi (CLAYMORE) has done a great job of conveying a suitable sense of desolation which instantly gives a sense of gravity to the entire series. Peoples lives are literally on the line in every minute of the series and unlike many other series, life is treated as though it's something precious with characters treated like they have a purpose, their lives have meaning. 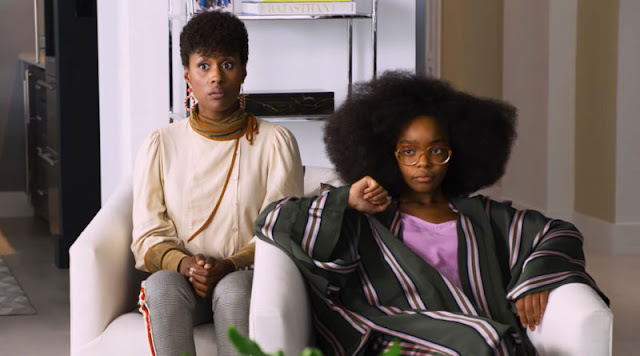 While this may seem like a grim situation, it makes for a real edge of your seat viewing experience, particularly in the last couple of episodes in this first of two collections. Be forewarned, there will be blood. 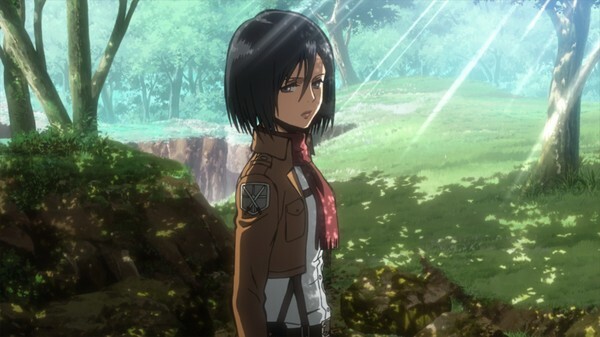 Kobayashi's realisation of Isayama's source material is all brought together by director Tetsuro Araki (Guilty Crown, High School of the Dead) who ensures not only that the pacing of the series has the force of a car crash, but also that the animation quality is as great as any recent feature film. The animation is of ridiculously good quality and it's quite obvious that Production I.G. subsidiary, WiT Studio, weren't short on funding. When reading the Attack on Titan manga series, I felt as though the art style, while stylistically unique, was a little unpolished with many characters looking similar and some rather awkward proportions. These minor quibbles have been well and truly rectified in the animation. Not only do all of the characters look great, as do the backgrounds, but the action sequences are a thing of frenetic beauty. Watching the characters fly through the air attempting to, and sometimes failing, to dodge the grasp of those horrific titans is a thing of beauty. WiT have blended CGI and traditional cel animation to great effect with action sequences conveying a sense of speed with the titans looking suitably otherworldly. Each of the bumbling, bulbous titans are wonderfully brought to life. The fact that they kill with a certain sense of joy, but not malice, makes them all the more terrifying. Quickly becoming one of my favourite composers, up there with Yoko Kanno and Joe Hisaishi, Hiroyuki Sawano delivers another fantastic soundtrack. Like with Blue Exorcist, Kill la Kill and Guilty Crown, he delivers a seamless melding of rock, electronic and orchestral sounds in a total package which is perfectly matched to Attack on Titan. This is yet another soundtrack that makes me long for the day when anime soundtrack distribution is an economically viable option for local distributors. In the meantime, I'm off to Amazon Japan to get myself a copy. This will most certainly be one of Madman's best selling releases of the year and it deserves no less. Not only is the animation quality gorgeous but it positively POPS on Blu Ray. Sharp and broad character outlines, vibrant colours and a real sense of scale make for a damn good looking watch. The only negative that I can possibly think of is that I don't have Collection 2 in my hands right now. Is it really as good as the buzz would have you believe? Yeah. Yeah it is.